Free semi-annual tour of artists studios and galleries in Bryson City and Swain & Graham counties. 10 am – 5 pm each day. Shown are 2018 participants. Check back for 2019. Step-by-step google map directions are available for each of the locations on the Stecoah Valley Center website. Printed drive-about maps are also available at each location. Look for directional signs near each stop on the tour. Building tours, studio demonstrations and art actitives during the Drive About. 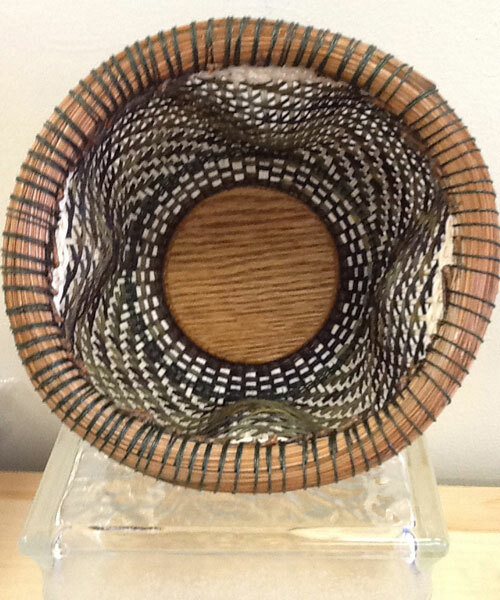 The school offers a variety of heritage arts classes for personal enjoyment that emphasize Appalachian art and culture. Associate in Fine Arts degree program. 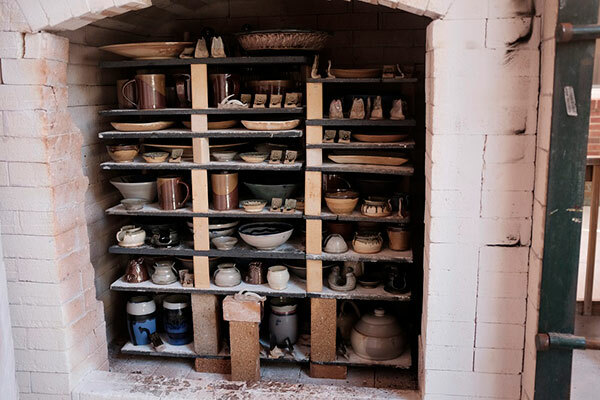 Hand made pottery for the artful table. Functional, beautiful and inspired by the beauty of Western North Carolina. Watch artisans at work. 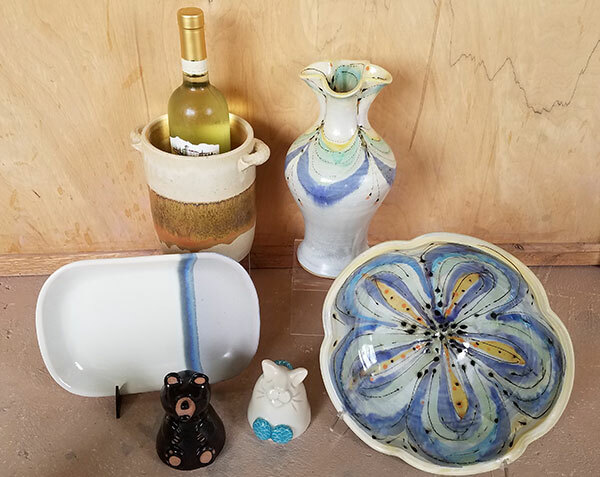 Arts and crafts on the tour include native crafts, chain saw art, honeys, candles, skin care products, container gardens, vegetable & bedding plants, herbs, pottery, cheese, basketry on dyed gourds, watercolors and other mediums, photography, handmade baskets, jewelry, soap and metal work. For more information, visit the Stecoah Valley Center website.